I’m not quite sure what to call this recipe. 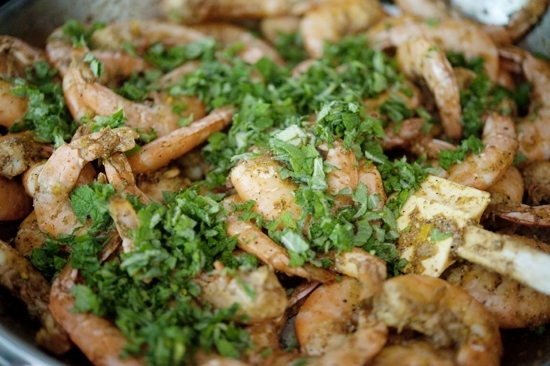 But since it uses a medley of spices that you’ll find in most Middle Eastern dishes, I’m calling it Spicy Middle Eastern Shrimp. Or we can also call it Darn Good. Or I Can’t Believe It’s Not Shrimp. 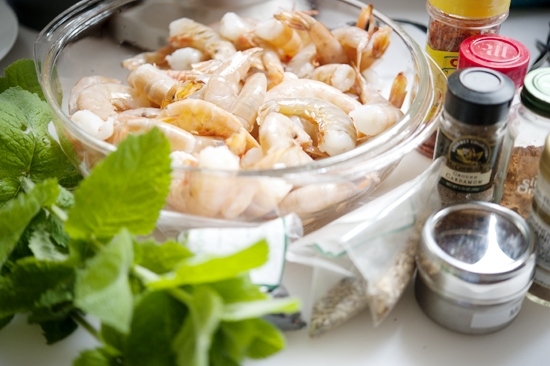 You’ll need: shrimp, fresh mint, Aleppo pepper flakes, black peppercorns, cardamom, cinnamon, coriander, dried ginger root, fennel seed, mustard seed, dried oregano and three secret ingredients. You’ll see. 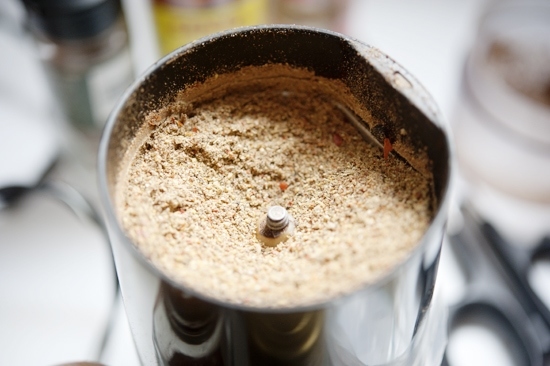 Start by throwing all of the spices into a coffee grinder or spice grinder. Get them nice and fine. Toss them into your bowl of shrimp. 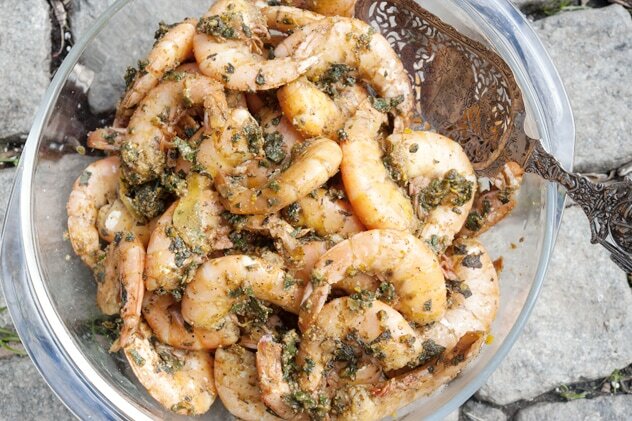 You’ll notice that these shrimp still have the shells on. 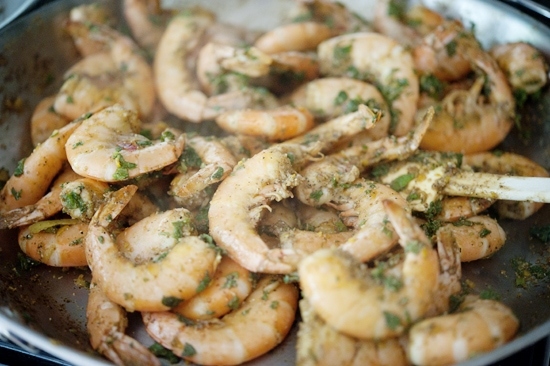 Am I the only one who rather enjoys cooking the shrimp with the shells still on? But it has more flavor that way, I say. 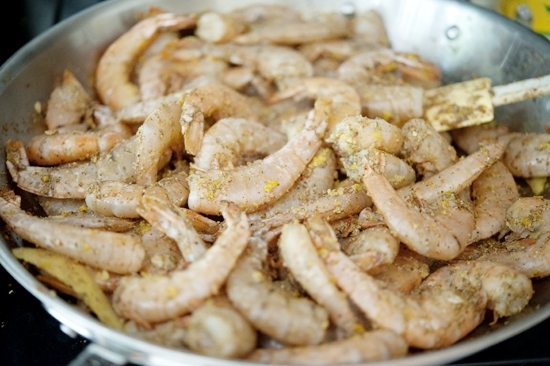 But feel free to use peeled and deveined shrimp. Toss them in the spice grinder as well. A course chop will do. It adds a wonderful richness. But butter and oil will also do, my friends. Give everything a nice toss. 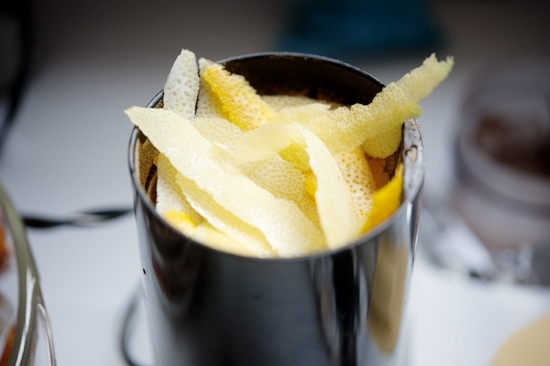 Incorporate those citrus peels well. Get the pan hot and drop in the coconut oil in the meantime. As the pan dries, feel free to deglaze it with a dash of water. 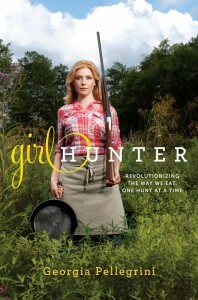 Scrape up the bottom of the pan where all the flavor lies. 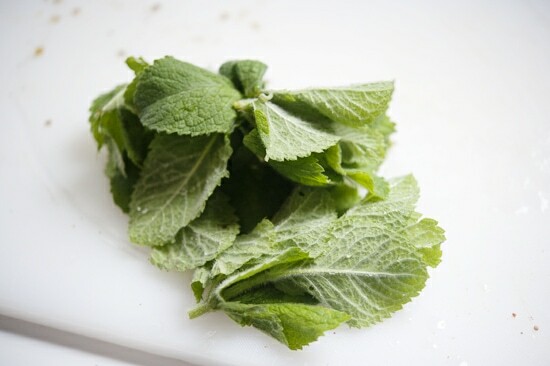 Pick your fresh mint leaves and give them a rinse. Turn off the heat and add the mint. Combine quickly and transfer to a bowl. These are oh-so-tasty. 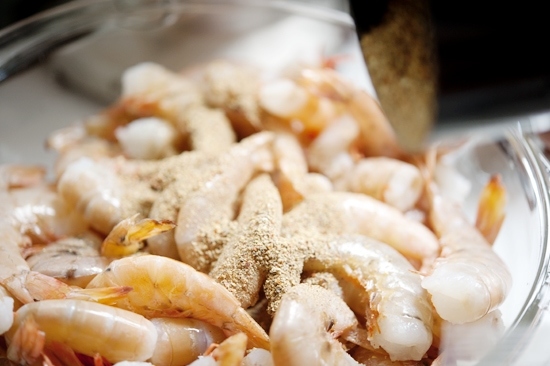 It’s a little more work to peel the shrimp as you eat. But I think it’s more flavorful and juicy myself. Raise your hand if you keep the shells on like me! Bueller? 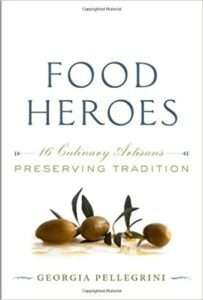 This spice mixture also works well with other fish, lamb, chicken, and beef. 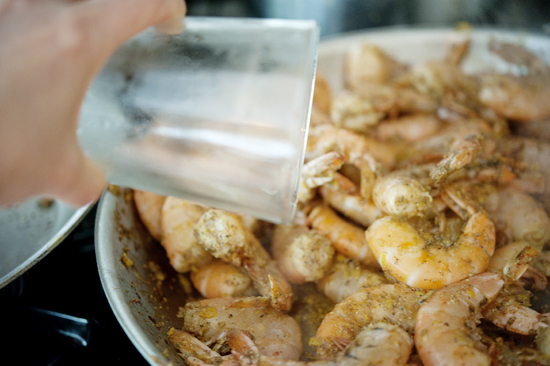 Rinse and drain the shrimp and add to a mixing bowl. 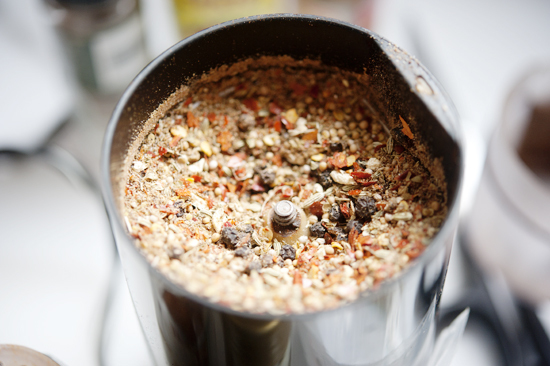 Combine all of the spices in a coffee grinder and blend to a fine consistency. Pour on top of the shrimp. 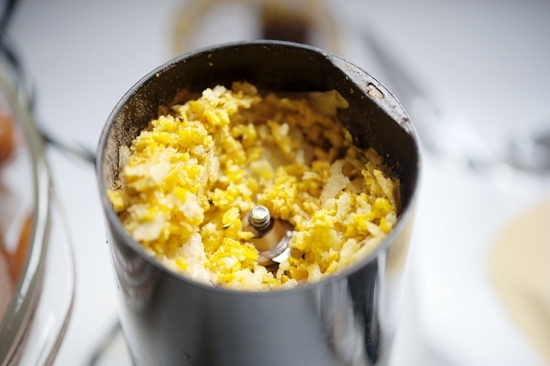 Add the orange and lemon peel to the coffee grinder and blend until course. Add to the shrimp and stir all of the ingredients thoroughly. 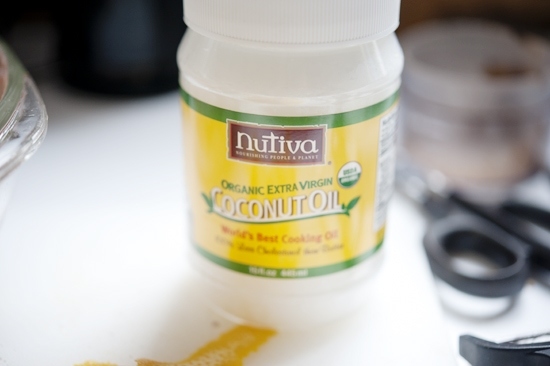 In a large skillet, add the coconut oil and heat over medium-high heat. 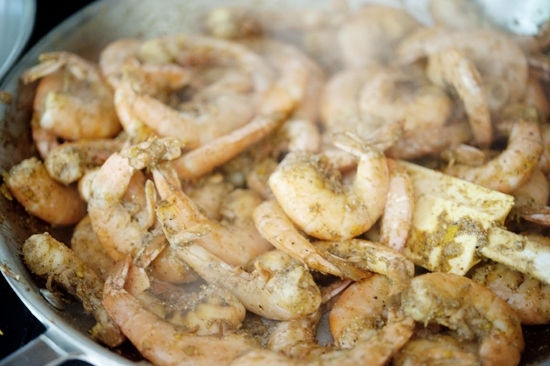 Add the shrimp and stir, making sure to scrape the bottom of the skillet with the spatula as you toss the shrimp. As the pan becomes dry, add a dash of water to help lift the spices form the pan. Continue to stir as the shrimp become pink and begin to curl. Add more water as necessary if the pan becomes too dry. 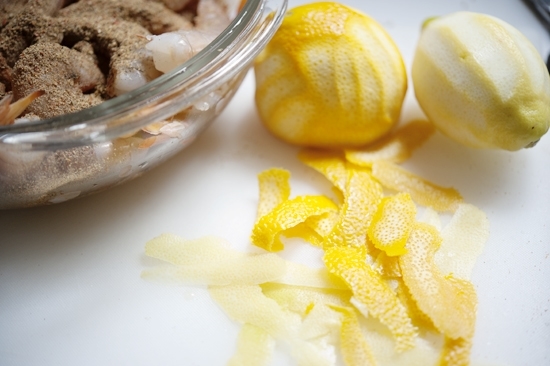 Cook for about 10 minutes if the peels are on, slightly less if they are off, or until the shrimp are cooked through. Turn off the heat and let cool slightly. 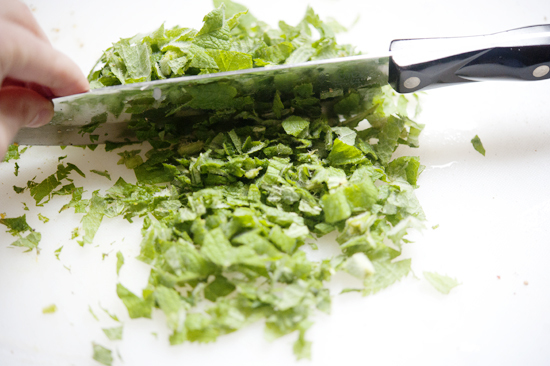 Add the fresh mint and stir. Serve warm or room temperature. I will have to give this a try. i would cook these on a wok on my BGE…. Ooh, love that idea. I bet the smokiness would be magical. I’ll take a pound please. Maybe we can put it in a sandwich like yesterday 🙂 Mmm. Still thinking about that. 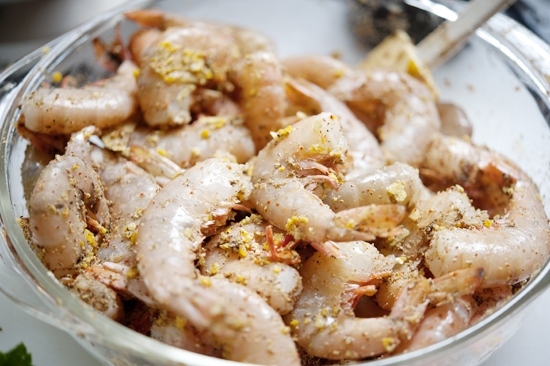 This sounds great…I must admit I’m a bit squeemie about the vein in the shrimp — so can you cut up the back of the shrimp – leave the shell on but remove the vein? 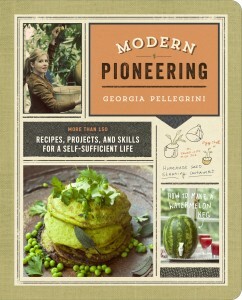 I’ve never tried it but wonder if the shells would then stay on while they were cooked/tossed around etc. if the shell had been split? Yes, I leave the shells on. I too, think they taste better and I’m not peeling everyone’s shrimp for them. They can do it themselves!